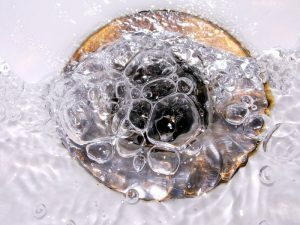 Do you walk past your kitchen sink and smell an awful stench? Maybe you notice the same from your bathroom sink when you’re washing your hands or when you’re in the shower rinsing your hair. Bad smells coming from any drain in your home are pretty hard to ignore, if this is an inconvenience in your home that you’re experiencing then make sure that you contact our team sooner than later. Plugging your nose around your sinks isn’t an effective means combatting the issue. Make sure that your plumbing in Bloomington, IL is always up to par with our services. We’ve served McLean County since 2002 and we understand the needs of homeowners here—we’ll always provide you with the best service possible the first time around.